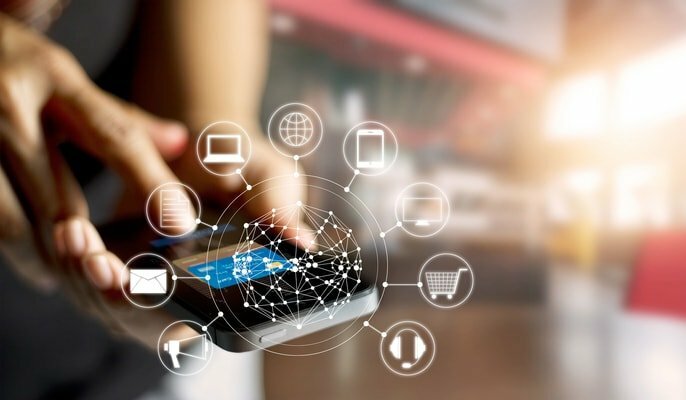 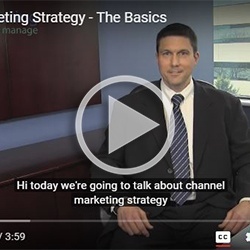 Channel Marketing Strategy - The Basics. 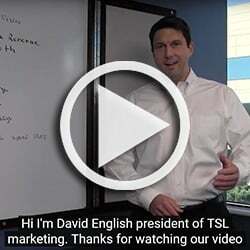 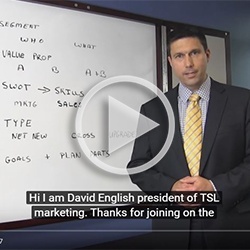 A video by TSL Marketing President David English. 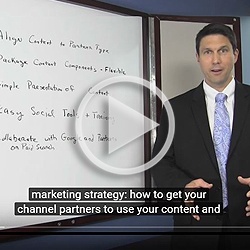 Learn about great channel marketing tips here. 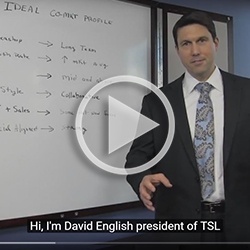 Go to market with confidence. 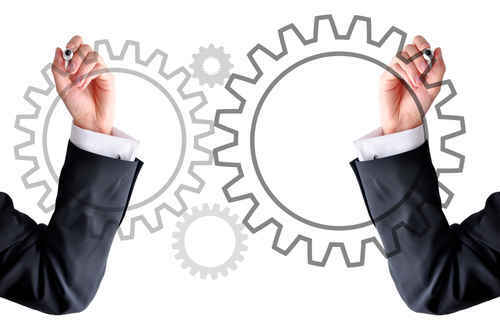 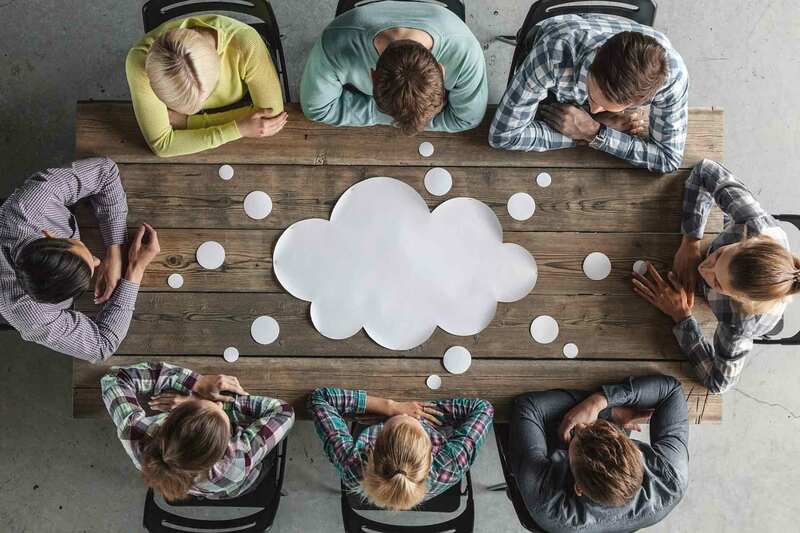 Here are the four critical traits of a successful joint marketing plan.